This comprehensive course teaches you the CCFS, all the relevant information needed to intelligently prepare your clients for standardized tests and how you can help them develop test taking strategies. Learn why improved test scores are important for your students’ admissions chances and scholarship opportunities. The Right Test for your Student. 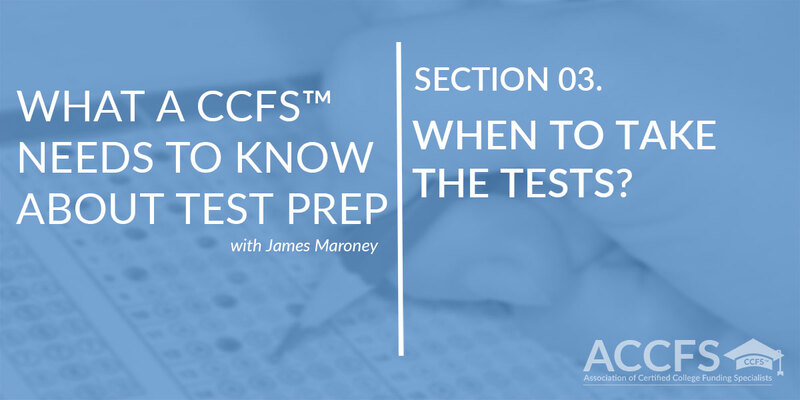 In this section, we review the general testing landscape and help you know how to instruct your students on which test is right for them. Timing is critical. Help your students create a test-taking schedule and align your marketing with the times of the year when students and their parents are most thinking about college. With more and more colleges seemingly going test optional, do the SAT and ACT even matter? 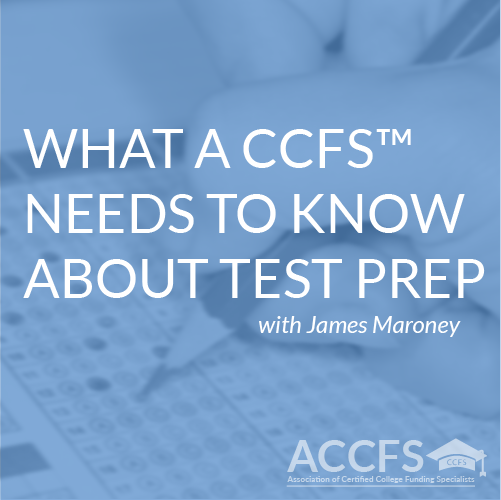 We review how colleges look at the standardized tests. Learn all the different methods of preparing for standardized tests and the most effective method - taking practice tests. 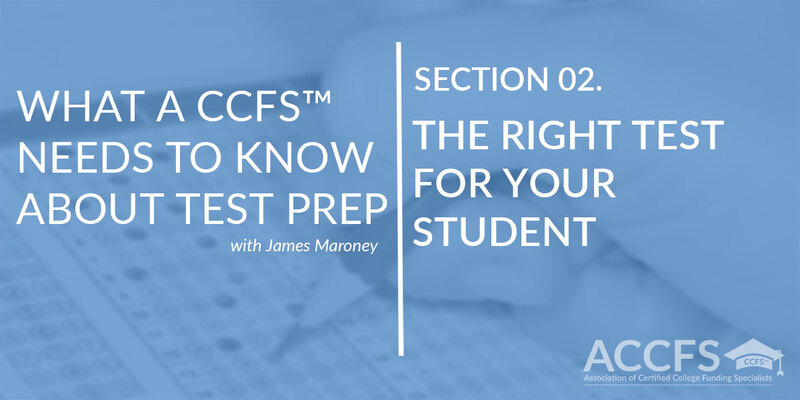 James Maroney, a graduate of Yale University is the founder of First Choice College Placement. He is a former member of the Connecticut House of Representatives, District 119 where he served on the Higher Education Committee. 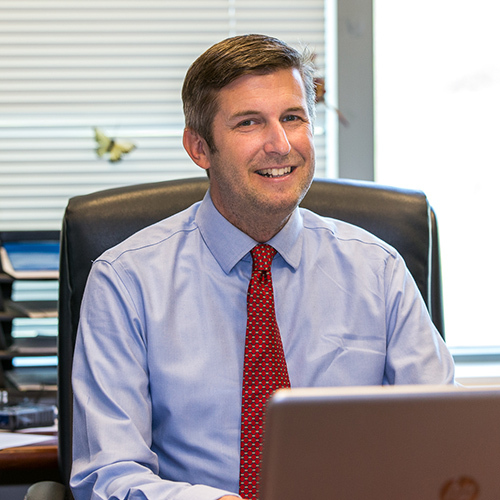 Since 1999, he has been advising students and their families on all aspects of the college admissions process, with a special emphasis on test preparation. First Choice College Placement has helped prepare thousands of students to take the SAT and ACT.